Richard Goering just published a detailed blog post about the TSMC 2.5D/3D IC test vehicle, which TSMC is calling CoWoS (Chip on Wafer on Substrate) in his Industry Insights blog. This approach to 3D IC assembly bonds active silicon die to entire wafers patterned with silicon interposers. The twist in this approach is that the die bonding occurs before any interposer thinning occurs to avoid warping and to give added strength to the assembly during most of the manufacturing process. 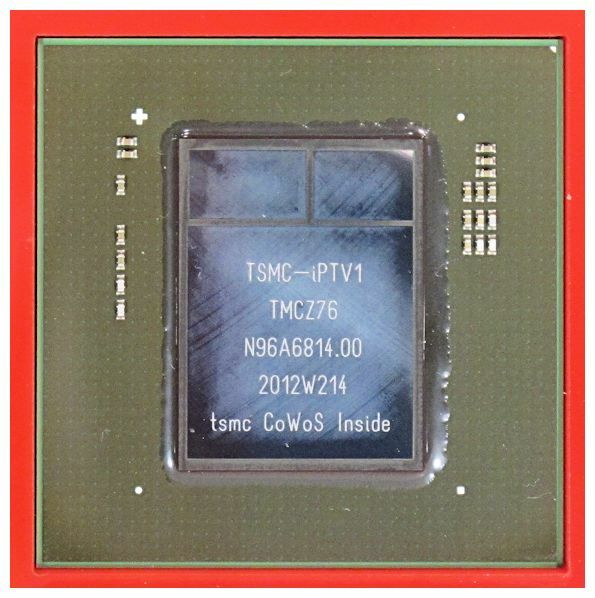 TSMC takes ownership of the entire CoWoS chip manufacturing and assembly process and I am told that the yields are already pretty impressive, although I am not allowed to give you the actual number. It is impressive, however. This entry was posted in 2.5D, 3D, TSMC and tagged 2.5D, 3D, CoWoS. Bookmark the permalink.